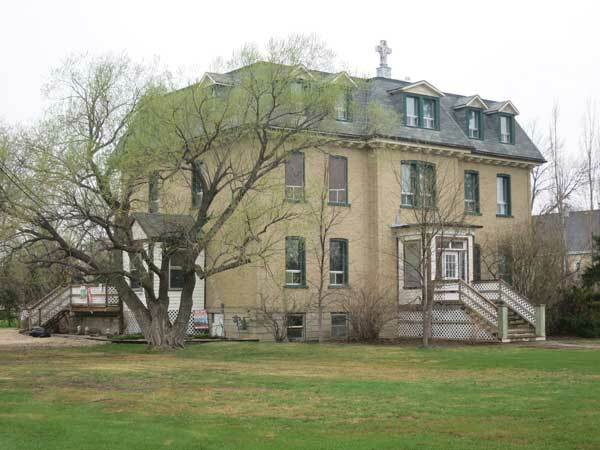 A two-storey brick building in Elie, in the Rural Municipality of Cartier, formerly housed a Roman Catholic Convent built in 1915 for the Sisters of Our Lady of the Missions. It closed between 1984 and 1985, and is now used as a Bed and Breakfast. 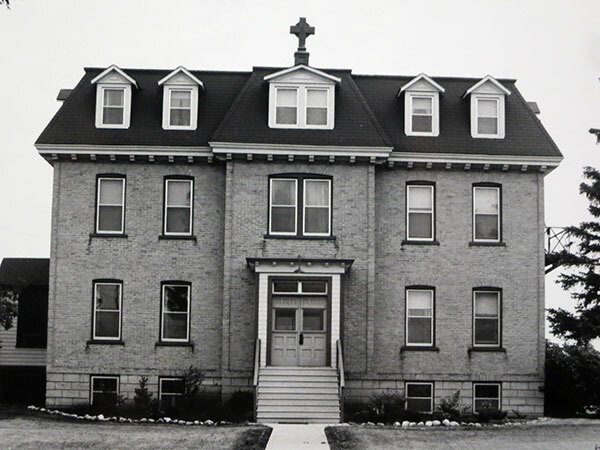 Source: Archives of Manitoba, Architectural Survey of Rural Manitoba, Elie 10.